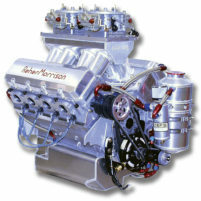 The NEW!! 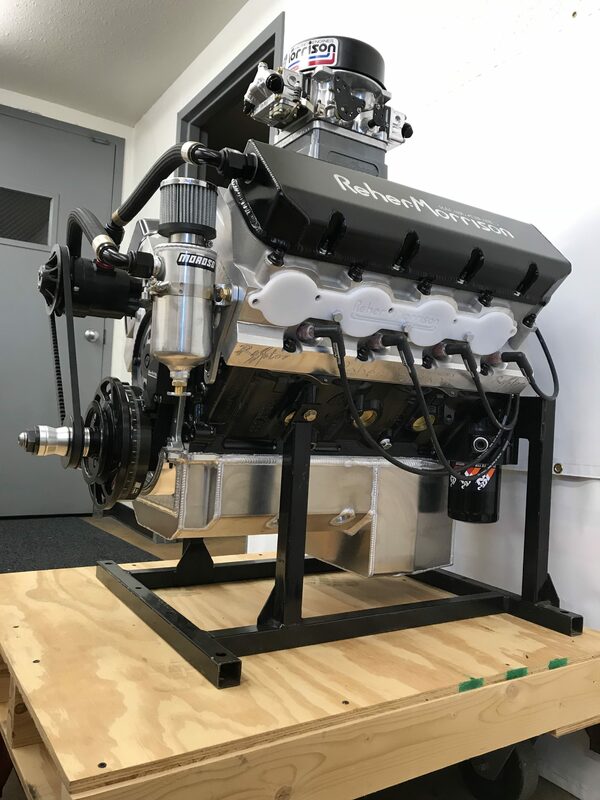 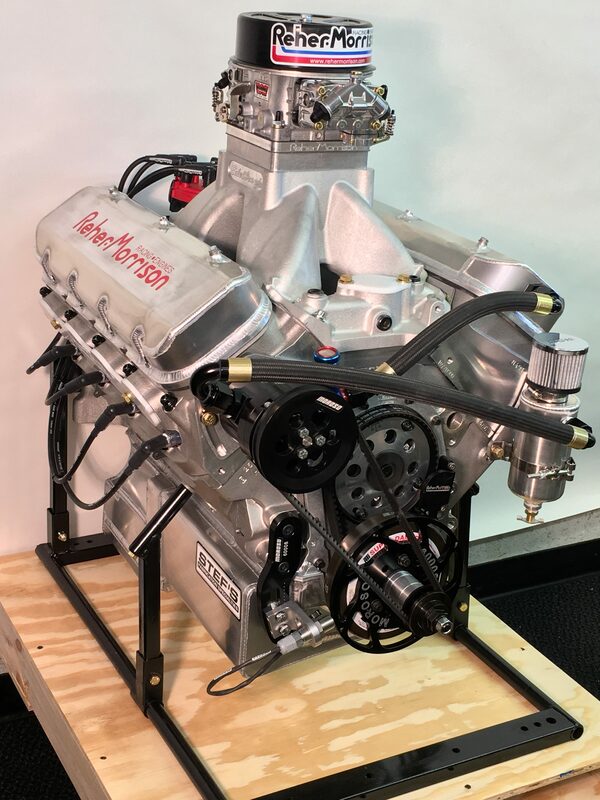 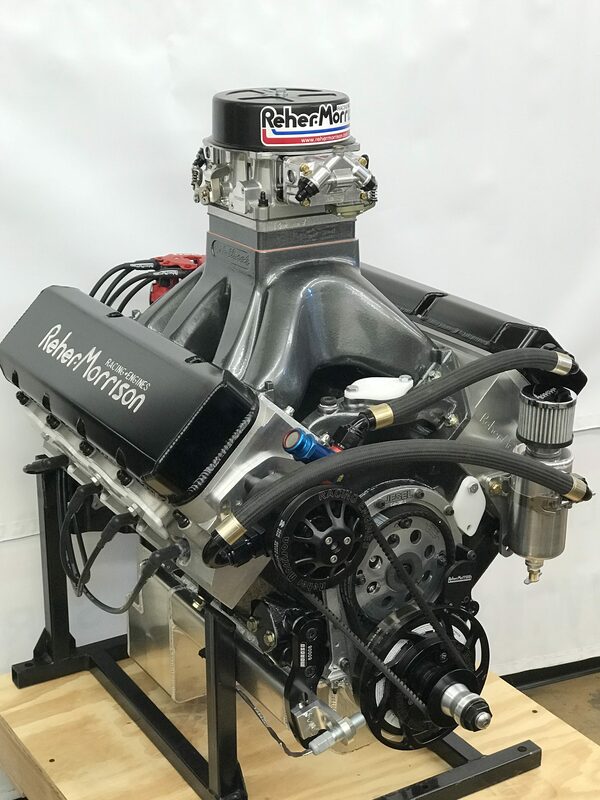 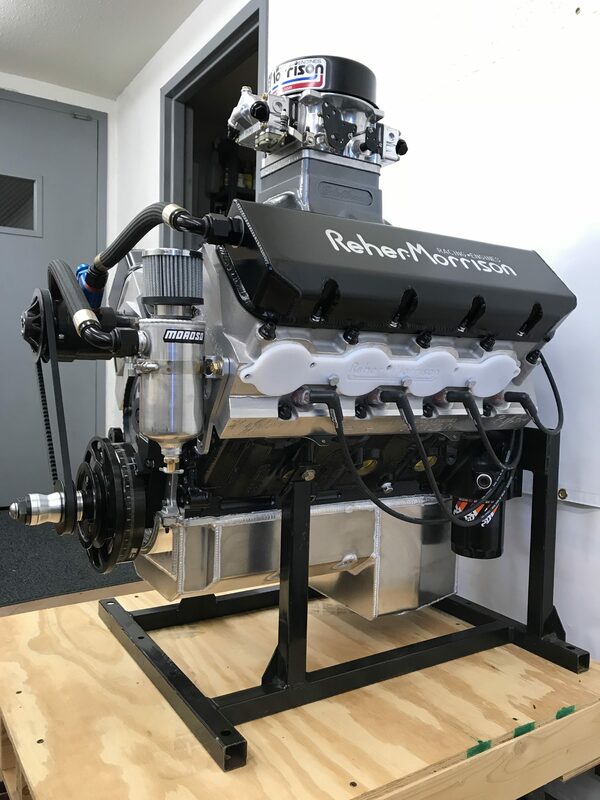 RMRE Super Series 598 12° gives you the power of the larger cubic inch engines and the reliability and maintenance of the lesser powered bracket engine. 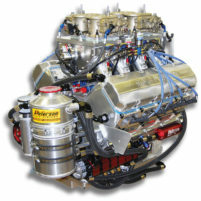 We designed this package for the racer wanting BIG POWER with a lower budget in mind. 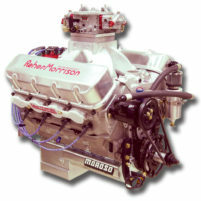 Call our Parts Dept for a complete description, options and pricing.